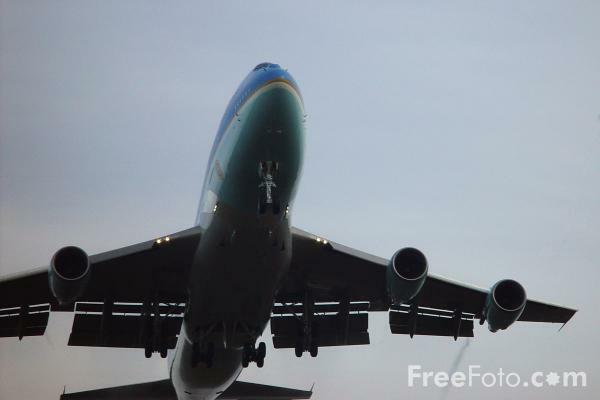 Photograph of Air Force One at Teesside International Airport. The Air Force One fleet consists of two specifically-configured Boeing 747-200B series aircraft with Air Force designation VC-25A. Air Force one is maintained and operated by the Presidential Airlift Group, part of Air Mobility Command's 89th Aircraft Wing, based at Andrews Air Force Base, Suitland, Maryland. VIEW: More images from the category Air Force One .